The love that lives in your home deserves to be displayed // Photos that convey the feeling of the connection you share. Wall art serves as a daily reminder of that love, it moves you. For years to come. 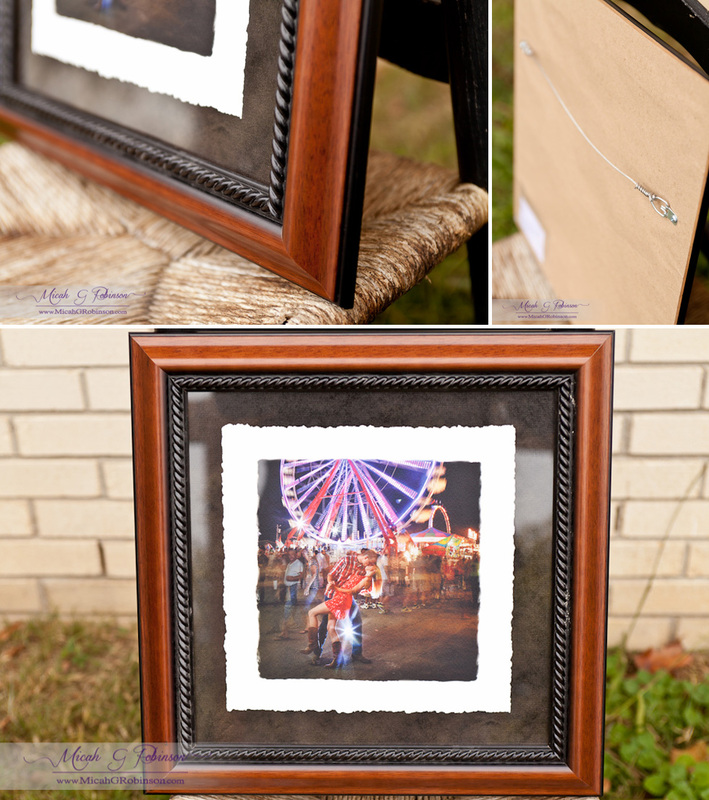 It usually takes 4-6 weeks or less for me to have your photos ready for our ordering consultation, this is where you will see your wedding photos & order your prints. 2-4 weeks additional for your one of a kind handcrafted wall-art to be ready for display in your home once you approve the designs.